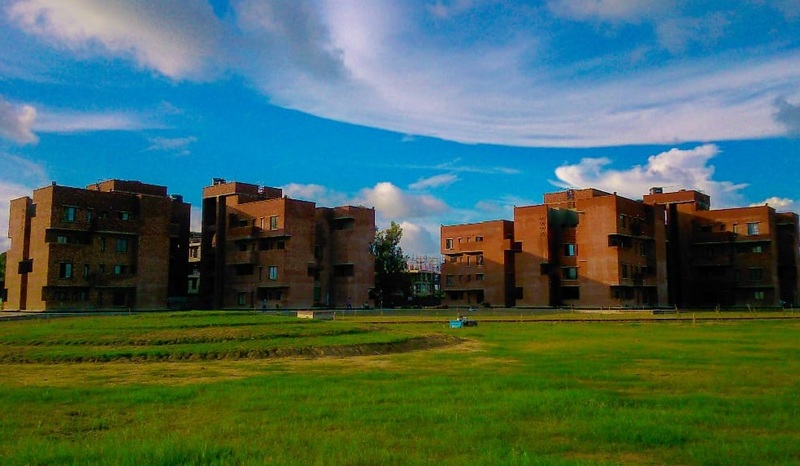 IIM Kashipur – Some things in life happen for no reason, you just go along with the flow and it leads you somewhere this is one such event in my life. Its neither my dream nor I was forced to join and maybe that’s what makes it unique. Situated a bit far away from Delhi, it is one such location which you would love you to have as a weekend getaway. The green locales and the peaceful people around gives you all sorts of reason to love this place. In all my MBA till date, one big thing I learnt is from Professor Somnath Ghosh, he said a country is developed only when its villages starts to have facilities similar to that of big cities, in India we are doing the exact opposite by deserting villages and in a way utilizing the whole resources in a particular area, although this has its own advantages. We always complain that cities are getting polluted, crowded and the infrastructure is no good but we still keep migrating there because that’s where opportunities lie. And that’s what makes Kashipur special, a college which for me atleast was a complete new experience after living in busy Mumbai and Chennai for the past few years. MBA in Kashipur is not only about this, the wonderful staffs who tries to mold us not only in our managerial career to improve our organization but also to become a great manager who understands the surrounding and that according to me is the best learning here. No matter how much you learn never ever be selfish for yourself and your close ones, think out of your box for the larger good. And thanks Kashipur both for your rigor in learning the technical lessons and wonderful beyond life lessons especially by Prof. Somnath Ghosh. I would love to work in Aditya Birla Capital. I have had huge passion towards how the whole insurance and the mutual fund industry works and how these people manage all the assets in real time, and how they manage different situations and I have a huge fascination towards ABG group conglomerate which is one of the major reasons for the growth of India as a whole, hence I would like to work in Aditya Birla Capital.